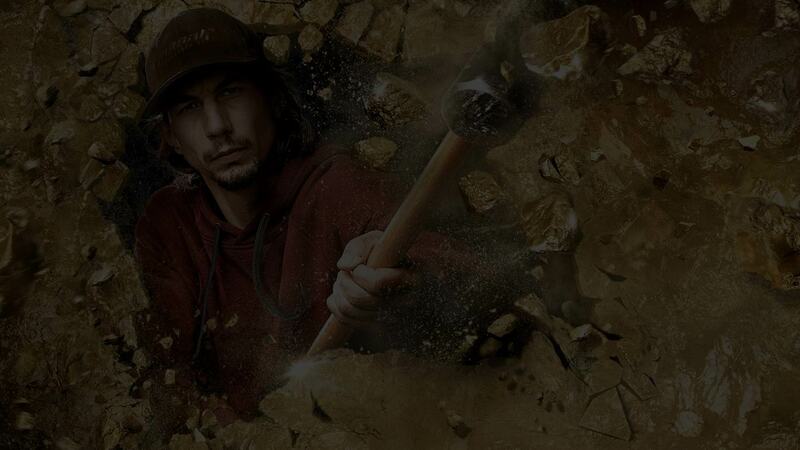 We supply every tool you could need, from large aerial equipment, lawn and garden and excavation equipment. 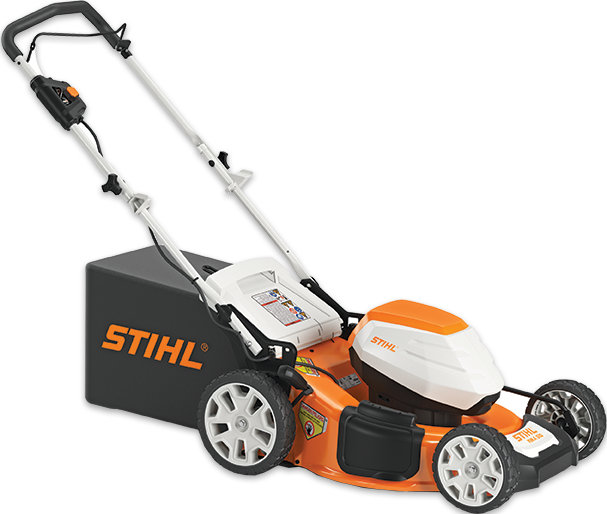 We are a certified Husqvarna and Stihl dealer. 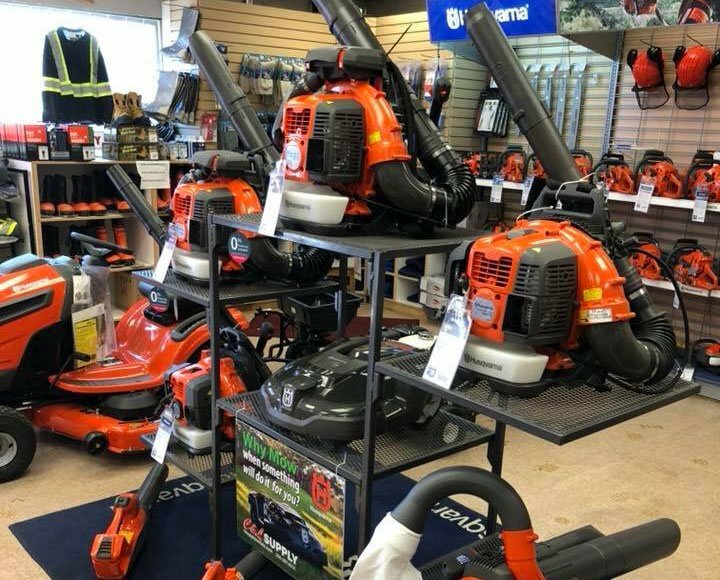 Our store is well stocked, and has a wide variety of all tools needed to make your yard look great! 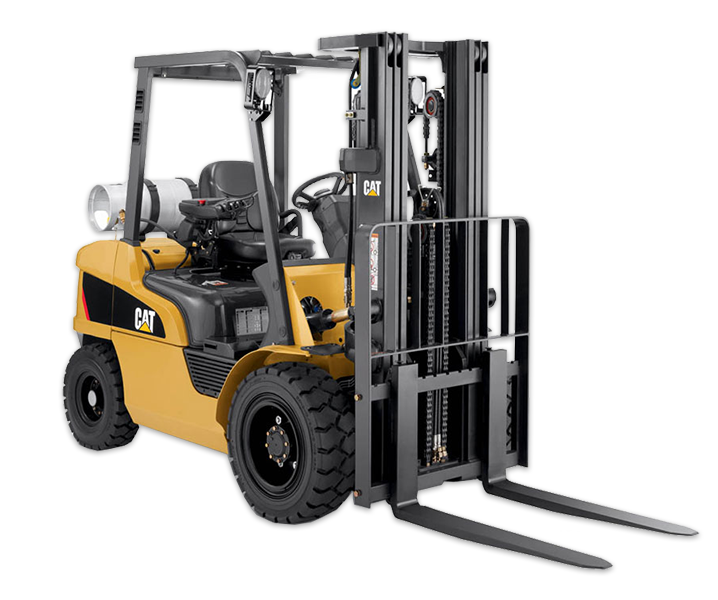 We offer a large variety of rental equipment. 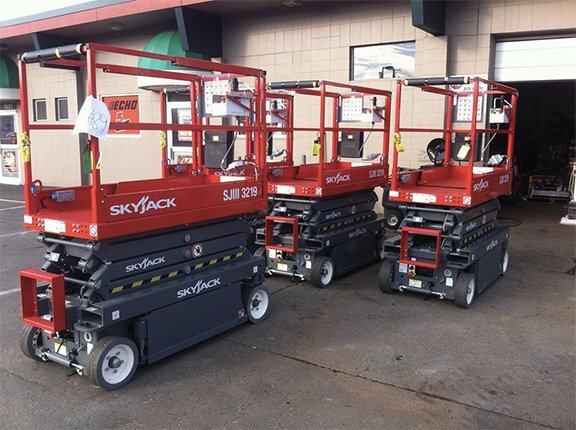 Ranging from large construction tools, to smaller duty task such as pressure washers for your driveway. We staff three well trained mechanical technicians. They are sent to school annually, and are experienced with all kinds of units. 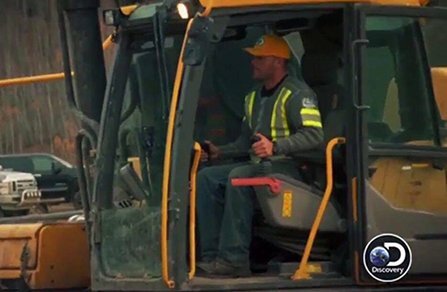 C&L Supply Rentals is the industry leader in Tools & equipment quality. 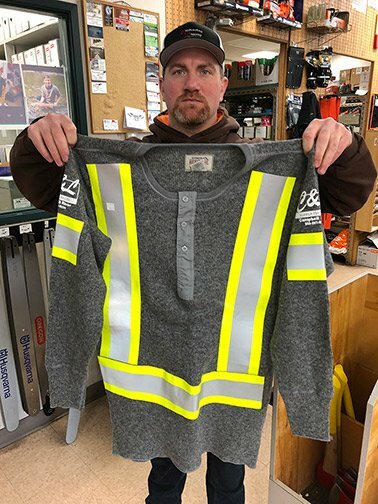 C&L Supply Rentals is a source for variety of Power Tools, Machines, and Heavy Equipment for sale, following attractive prices. 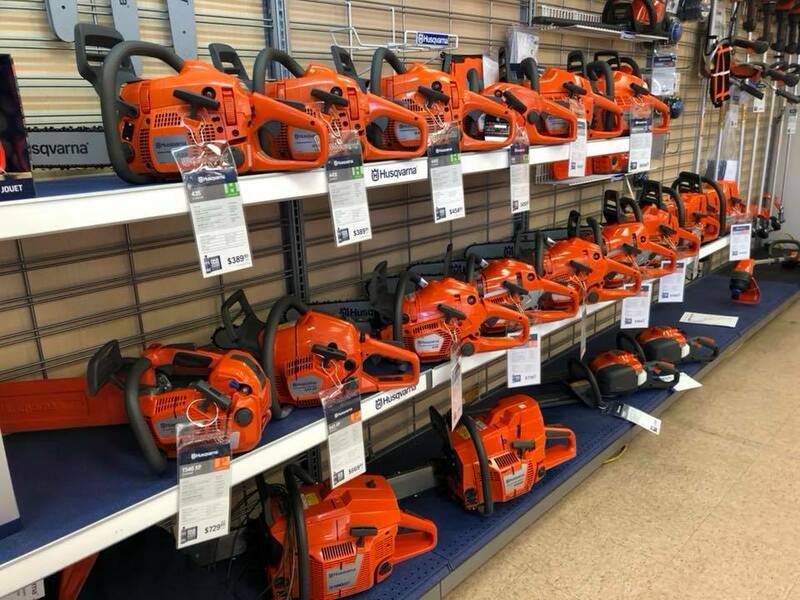 We stock a wide selection of Drills, Grinders, Saws, Laser Levels, Generators, Compressors and pumps from leading brands as Exmark, Makita, Aspen, Stihl, Husqvarna and more. 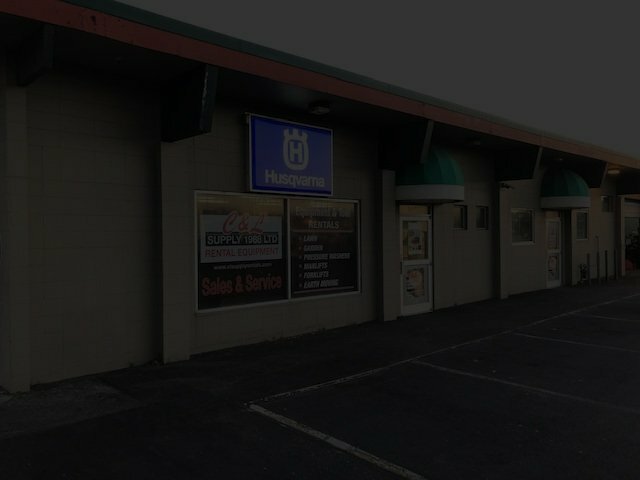 Our sales team will be happy to help you any time of the day, so you could be satisfied with your purchase. There are leaders, and everyone else. 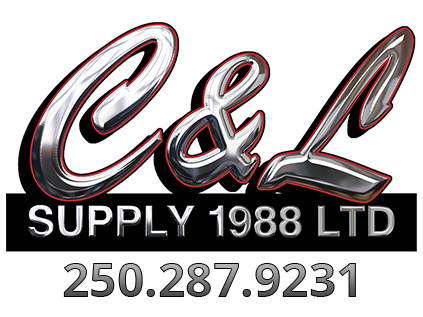 At C&L Supply Rentals, we take immense pride in driving the industry standards forward, focusing on efficiency, quality, safety and service. 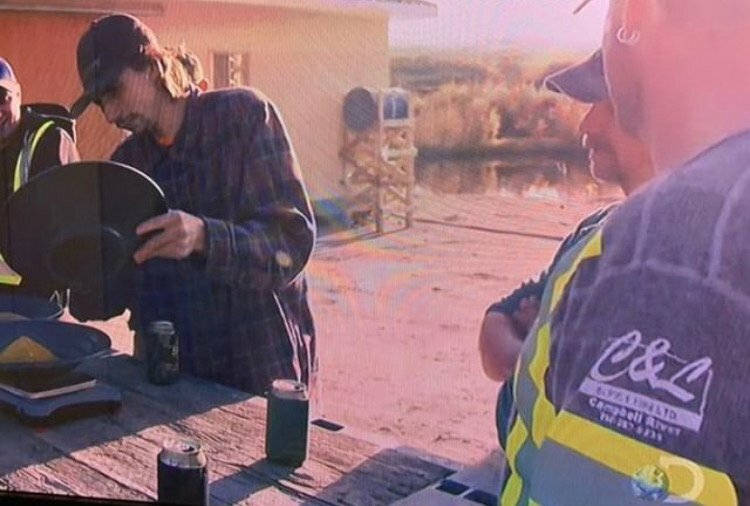 No one ever complained about hiring the best. 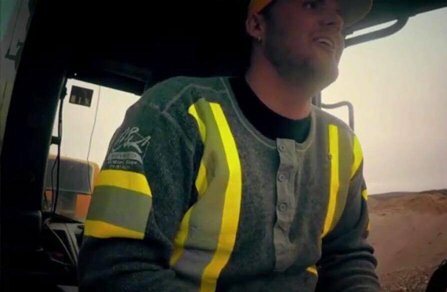 For us, the main thing we strive for, is a happy customer, and when you go to the leader, you need no one else. Being an optimist and looking for the good in things. Having an upbeat perspective in situations. Capable of being depended on; worthy of trust; reliable. Helpful staff and great prices. Highly recommended. Great service! and Friendly staff, I highly recommend C&L to anybody!! 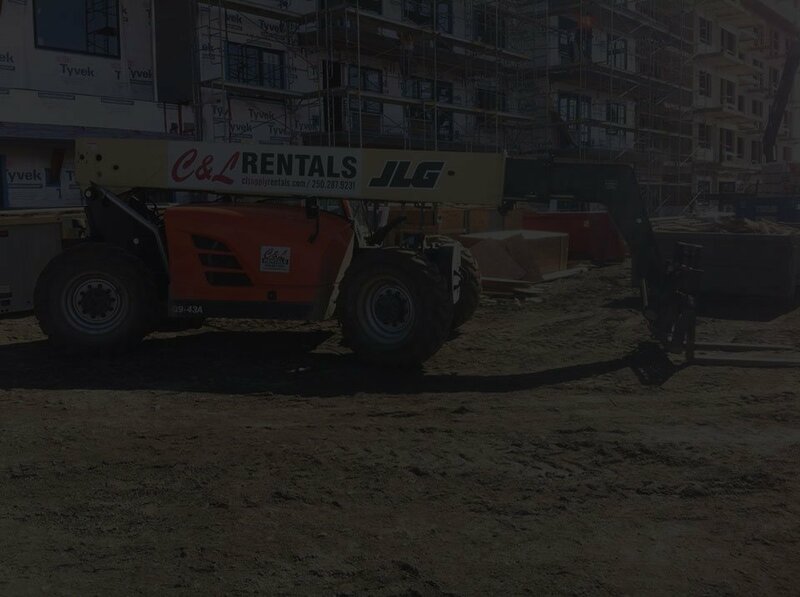 We supply everyone, from the professional contractors to the first-time home owners. 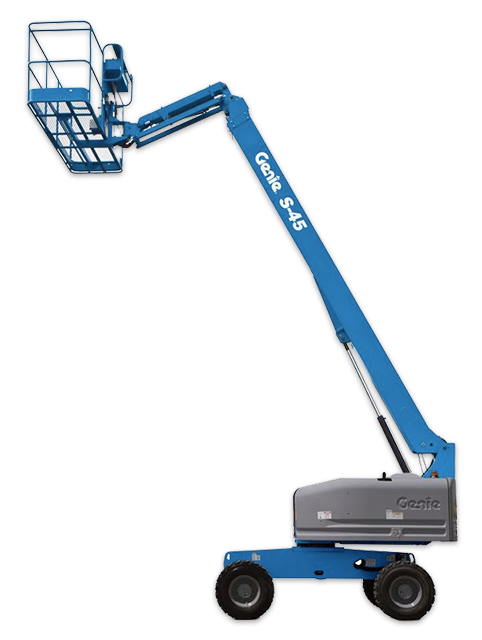 Whether you need a patio heater, a boom lift, or anything in between, call C&L Supply and Rentals.